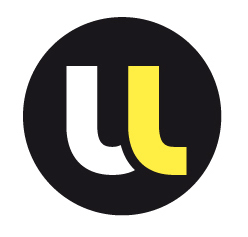 Elica is a research project in computer science, which started in February 2015 and will last until September 2019. 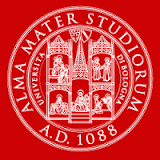 It is jointly developed by several academic partners in France and Italy. Financial support is provided by the Agence Nationale de la Recherche (ANR), under contract number ANR-14-CE25-0005. Elica was selected as part of ANR's 2014 call for projects, under the program Fondements du numérique. 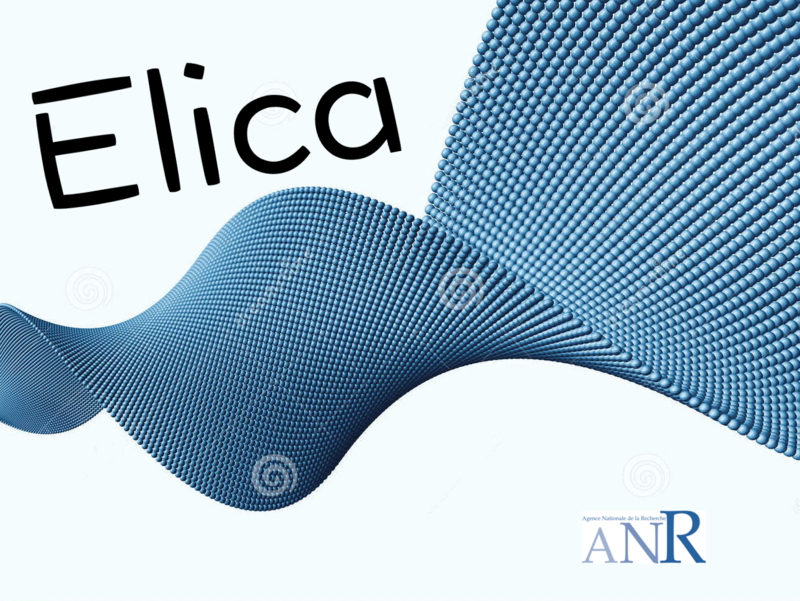 The aim of Elica is to develop logical methods for static complexity analysis, improve their expressiveness and extend their application to non-deterministic and concurrent programming paradigms. The project counts 24 permanent members, plus a Ph.D. student and several post-doctoral researchers supported or co-supported by the ANR. You may use the navigation bar on the left to explore the contents of this web site. For any further information, comment or request about the project, please contact Damiano Mazza, Elica's scientific leader.